It’s never an easy choice to make deciding to sell your home or wait. We spend a lot of time in our homes, they can make or break our quality of life, and they’re likely the biggest investments we will ever make in our lives. Although your natural instincts may help you a lot in making these decisions, there are a couple of things you should consider before you make a move. The real estate market can be tricky sometimes and without fully considering every step you take, you might find yourself in a situation that you wanted to avoid. Keep reading to learn more about when it’s the best time to sell and start looking for a new home. 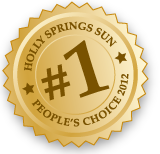 Are you looking for an experienced real estate agent in Holly Springs or the surrounding area? Team Anderson Realty is here to make your buying or selling experience less stressful and ensure that you get the best deal the local market has to offer. Contact us today if you’re ready to get started. Before we get into the list, it’s important to note that your home, and real estate in general, isn’t like other assets and investments in your life. First of all, it’s unique in that home buyers spend a lot of their lives saving up and preparing to purchase a home. Second of all, purchasing a home doesn’t just affect one aspect of your life. A change in your family’s lifestyle is one of the most common signs that it’s time to sell your home. Lifestyle changes could include things like a new job, the kids moving out, or retirement. If you believe that your home is preventing you from adjusting to these changes in your life, it’s almost always a good time to sell. Your home should always be supplementary to your lifestyle, it shouldn’t detract from it in any way. There’s no doubt about it, when you spend a lot of time in a home, you’re going to feel a strong connection to it. When you think about all the memories you’ve had in the home, it may be tough to up and sell it, not knowing if you’ll ever be able to visit again. On the other hand, you may get to the point where you’re emotionally ready to let go of the home to move on to bigger and better things. This is a good sign that you’re ready to sell your home and that you’re ready to seek out more happy memories in a new home. Saving for a home is something we commonly associate with our early to late twenties. We’ve made it out of college, found our dream job, and are looking to settle down. However, as we reach middle age, we’re often faced with the same situation. But this time, we’re far more experienced and know what we want. Although you’ve likely accrued some wealth over the years, that doesn’t mean you shouldn’t be equally as money-conscious about buying or selling a home as when you were younger. It’s important to remember that you should never take home buying at face value. Even if you move into a home that is less expensive than the one you want to sell, you may lose money off the transaction. You’ll need to put money into fixing up your current home, paying for moving expenses, closing costs, taxes, and other overhead costs. Remember to take all these costs into account before you make any big decisions. If you want to sell your home, you can’t afford to go into the real estate market with an inexperienced realtor. 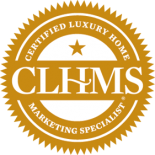 Erica Anderson is the realtor you’re looking for in Holly Springs, South Carolina and the surrounding area. 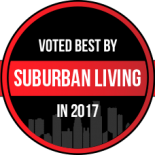 As one of the most reputable real estate agents in the area, Erica has helped hundreds of homeowners like you understand the market and get the most out of their home. 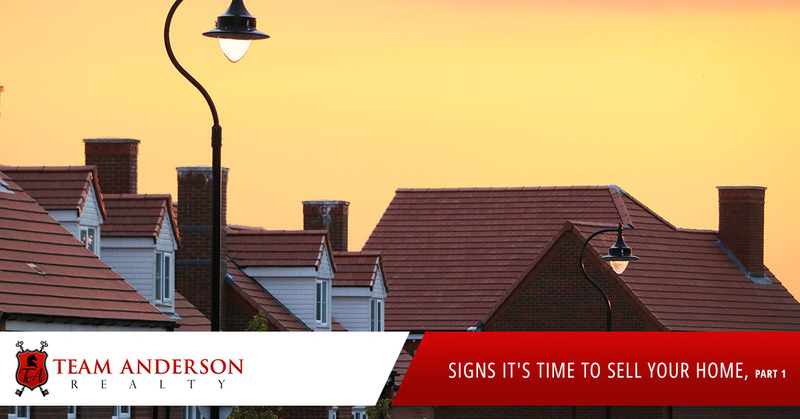 Contact Team Anderson Realty today to learn more. If you’re interested in learning more about when it might be right for you to sell your home, read part two of this blog series.